RHATA will be offering another Tennis Fun Day on Saturday Feb. 9 from 1 PM- 3 PM. Ball Machines , Radar Speed Guns and Instruction will be provided. 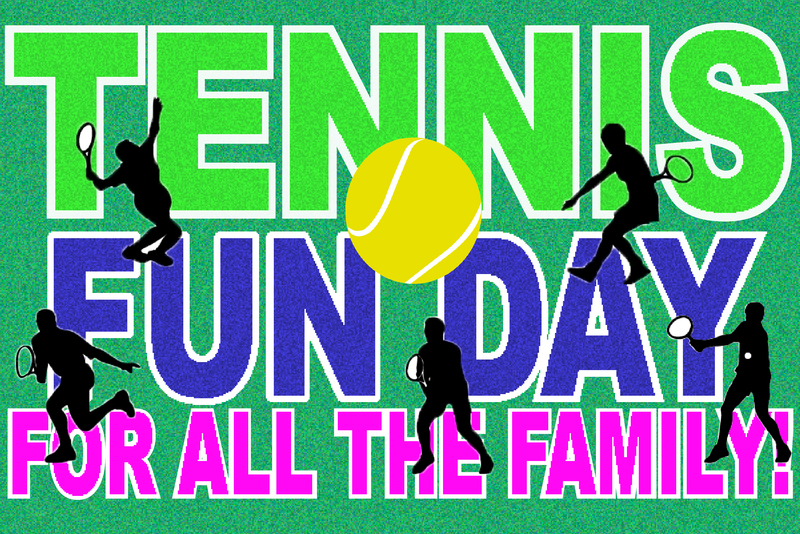 Tennis Fun days are open the whole family and all skill levels. Come join the RHATA Board members as they share the fun and benefits of tennis.